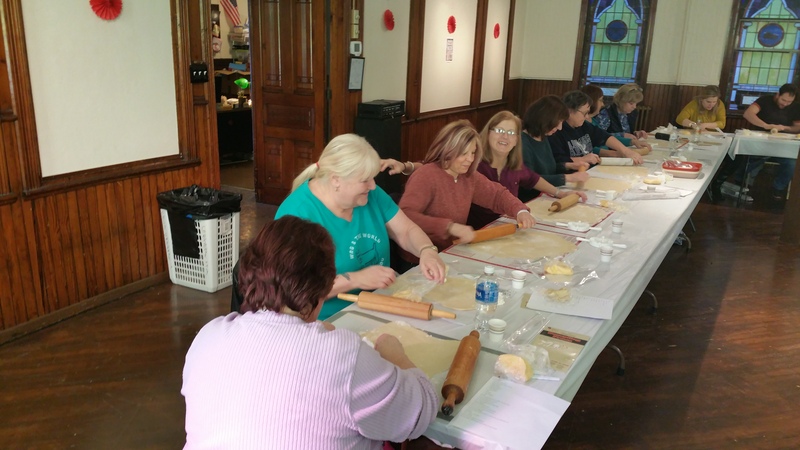 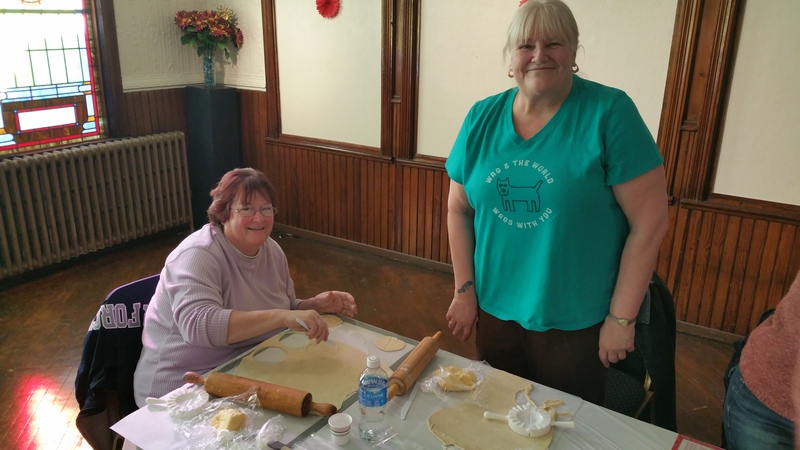 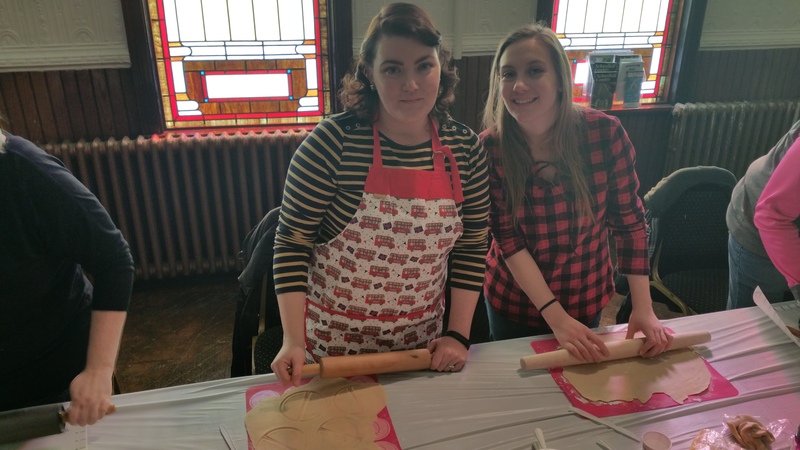 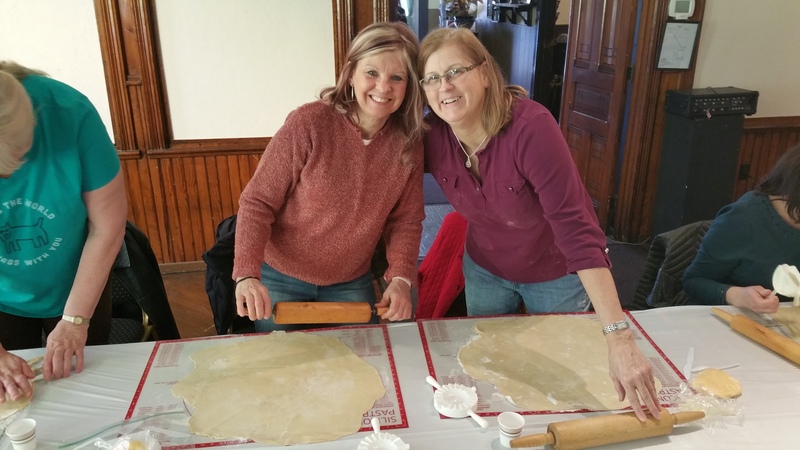 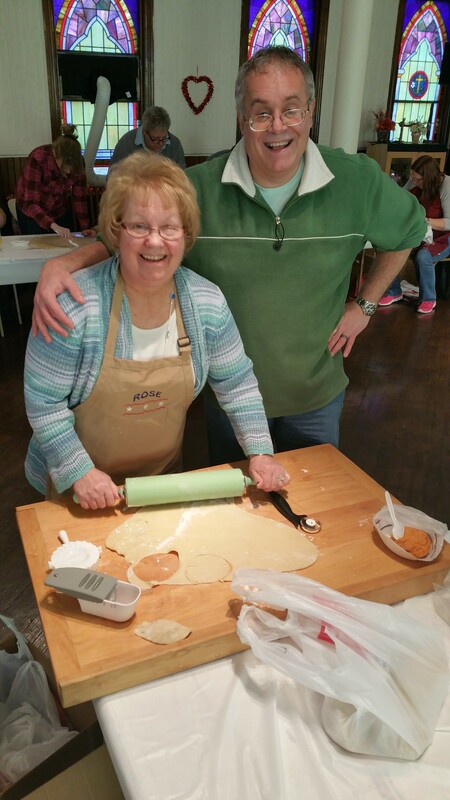 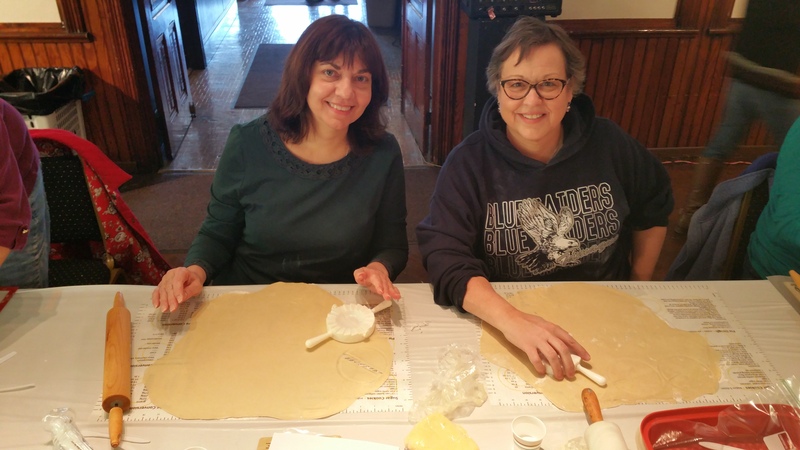 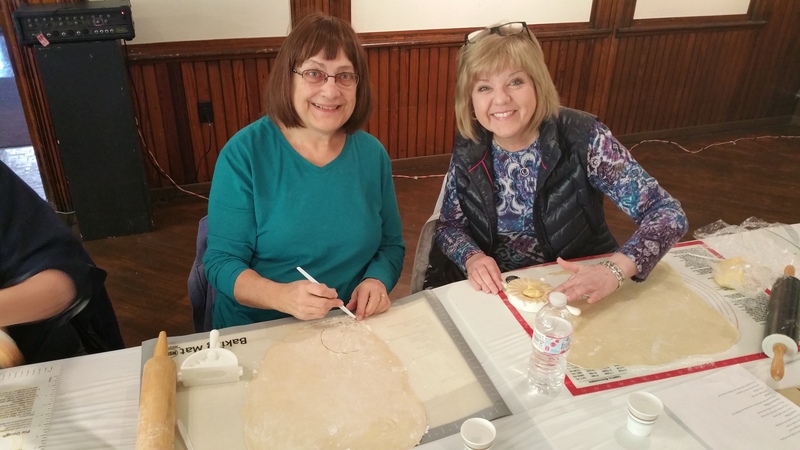 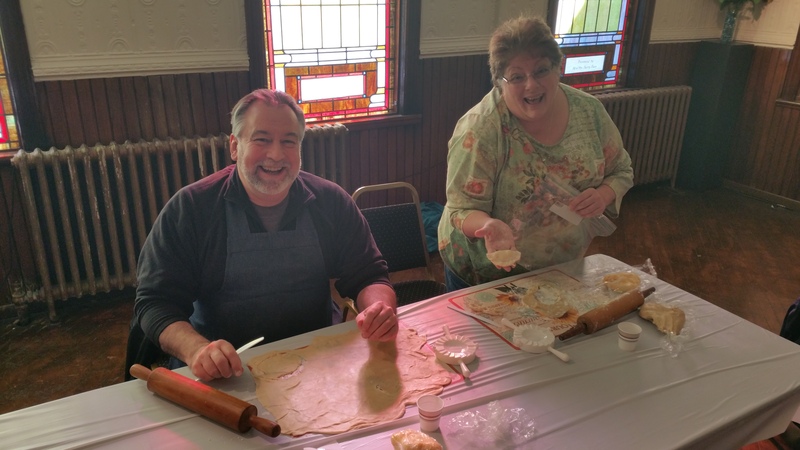 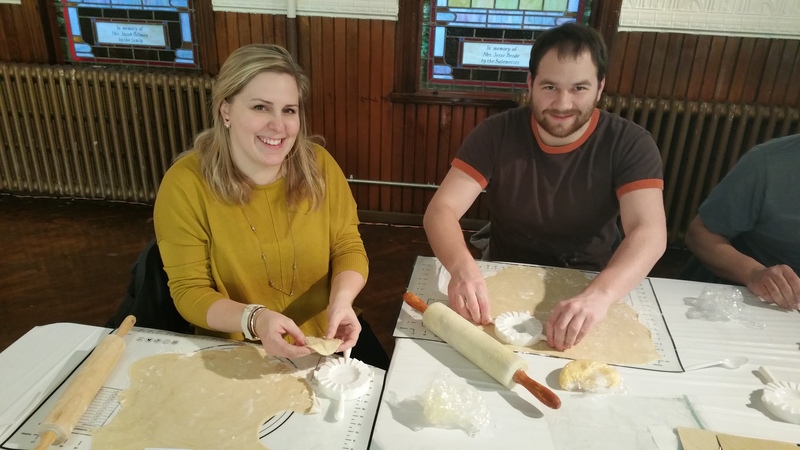 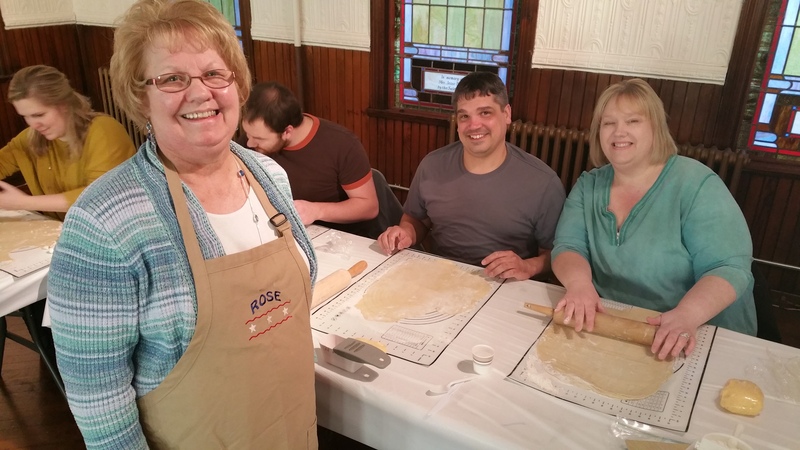 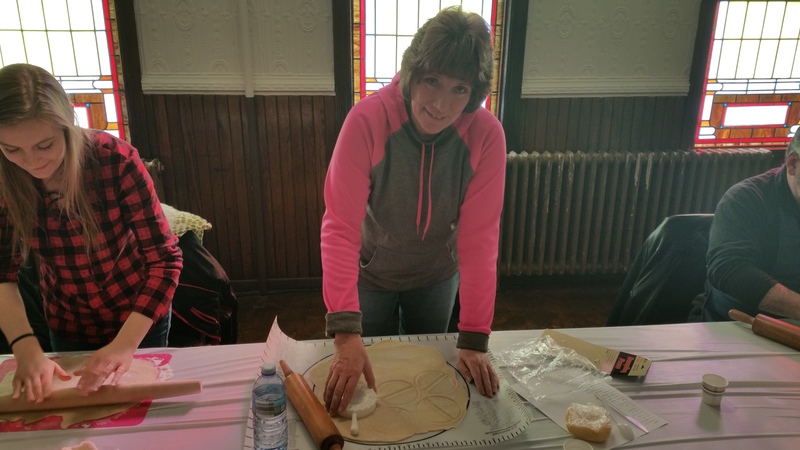 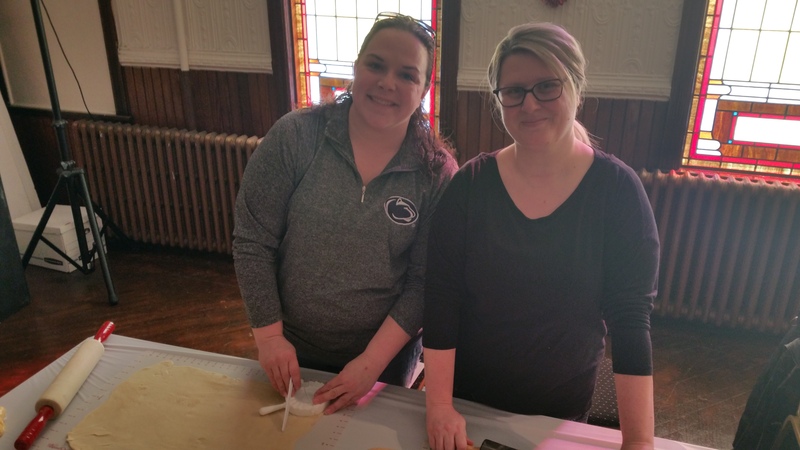 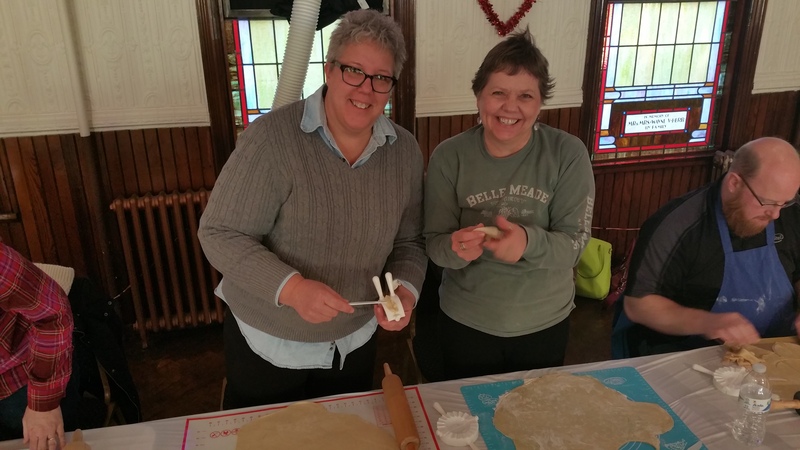 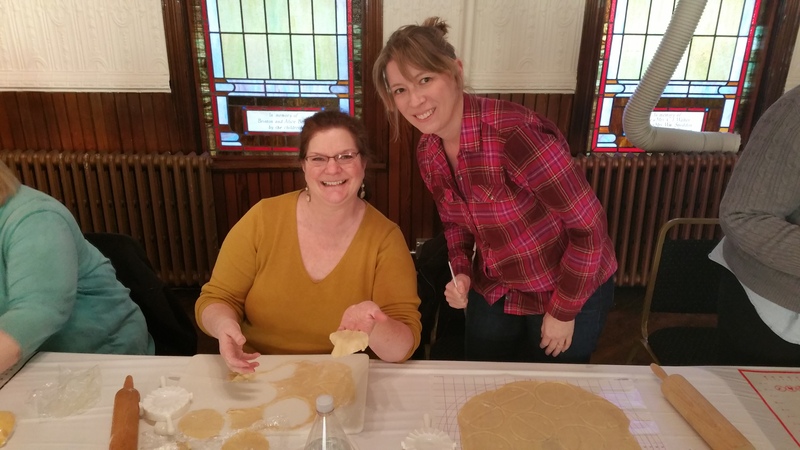 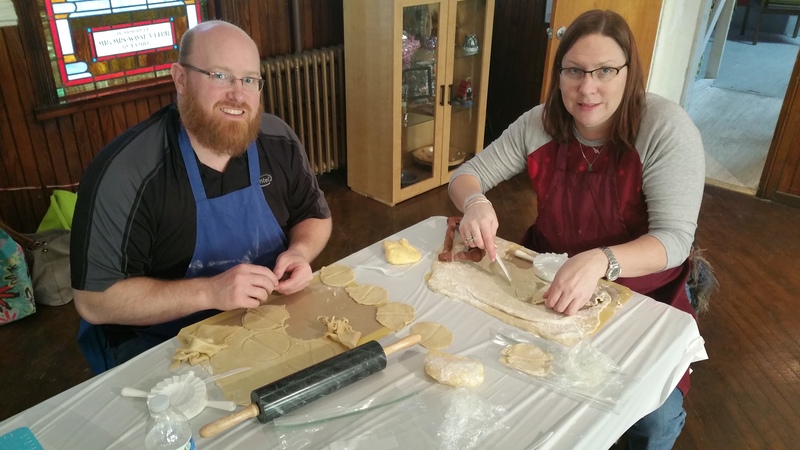 A pierogi-making class was held today at the Tamaqua Community Arts Center. 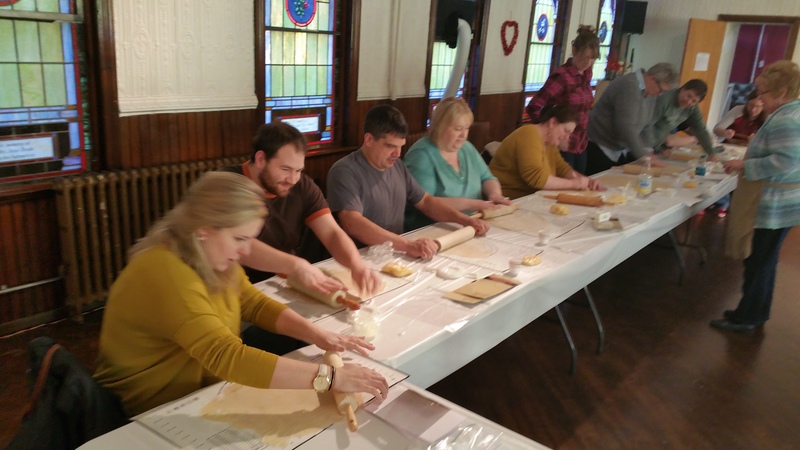 Pierogi is also spelled perogi, perogie, or pierogies depending on who and where you are. 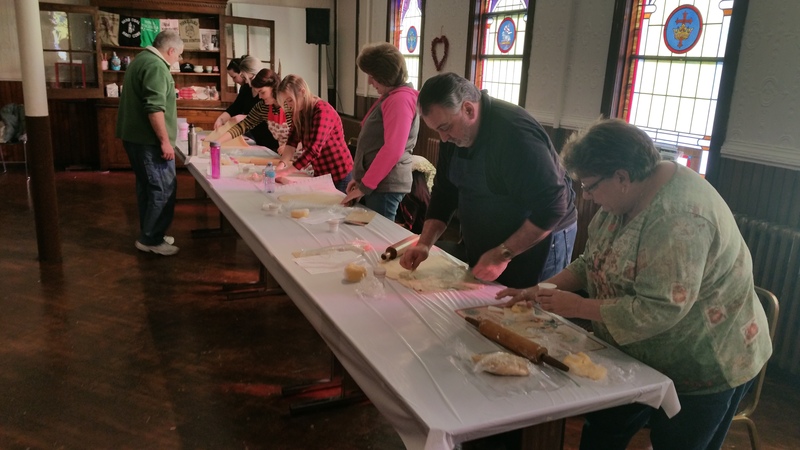 Click HERE to view these photos on the TamaquaArea.com Facebook Forum page.